Eight space cargo-ships disappear without a trace within three days. And the orbit station "Margot" has suddenly fallen silent. The space council is faced with a mystery and the scientist in charge, Maria Scholl, sees no other solution than ordering a total flight stop to this mysterious sector of space. Her colleague, Prof. Tal seems to be suspicious since he knows things before they are even released. A forbidden look into his personal file brings to light that Tal was part of the Eolomea project that never found approval of the commission in charge. 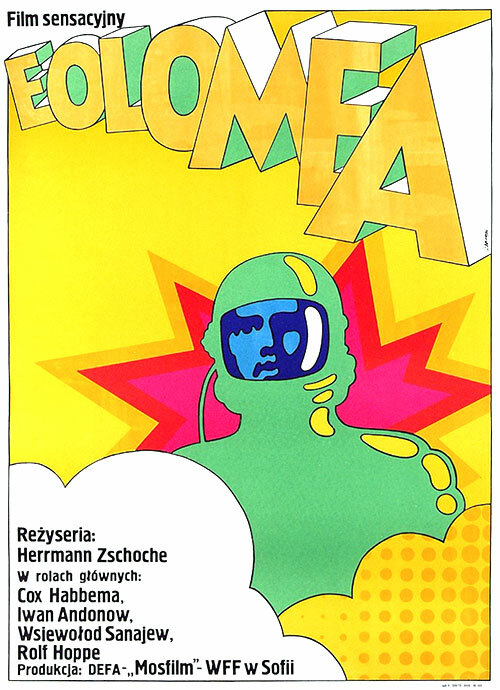 0 Response to "Eolomea (1972) Herrmann Zschoche"